"Practical Pearls for Profitable & Predictable Everyday Dentistry"
As dentists, we are constantly faced with a barrage of new materials, diagnostic instruments and ideas that will "revolutionize" our dental lives. But how can we be sure of the claims from all the manufacturers? 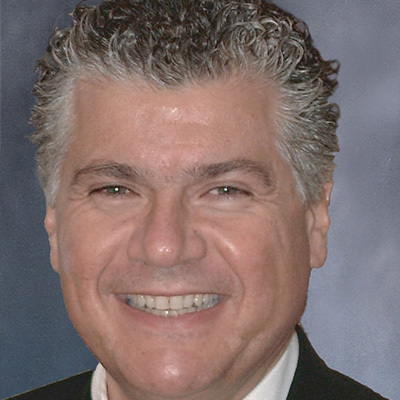 Dr. Marangos will guide you through some of the material choices we have today in Dentistry using predictable diagnostic protocols to ensure the correct material for a particular treatment which is specific to a patient's needs are used. Topics will include everything from the New Patient Exam, to diagnosis of the functional (occlusion, TMD, Sleep apnea and Bruxism), biomechanical (adhesive restorations, direct vs indirect options, impression materials and techniques), aesthetic (smile design considerations and materials), and periodontal implications of our proposed treatment plan. - Implementing a diagnostic process that will guide your treatment. - Once a diagnosis is made, what are the treatment modalities available to successfully complete the treatment? - What are your material choices based on the diagnosis and patient risk factors? - When is a direct vs indirect restoration indicated? What are the material choices for each procedure? - Current concepts in Adhesive Dentistry that lead to predictability and success. - How to combine direct and indirect restorative techniques for success. - Step-by-step procedures for: anterior and posterior composite restorations for single and multiple units.